3000 Security Services is a national security supplier with 20 years industry' experience working with an impressive list of customers. Our approach to manned guarding is radically different. We stabilise, improve, challenge and innovate enabling us to support our customers and security teams. 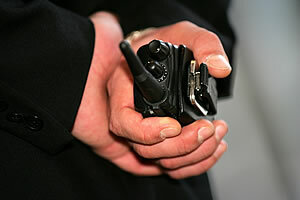 3000 Security Services is able to support and perfectly equipped to meet the demands and complexity of any contract. All staff are Security Industry Authority (SIA) licensed, uniformed and trained and are screened & vetted in accordance to BS 7858 : 2012. Choosing 3000 Security Services as your provider not only guarantees you security guards that are efficient but also professional, courteous and highly trained and experienced too. This ensures that you've not only got that vital deterrence factor but an individual who has exceptional customer service skills and more importantly who is capable of handling a situation not just preventing it from happening. 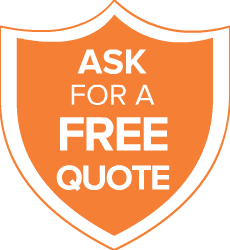 Contact us to arrange your free consultation and quotation if you require manned guarding in Birmingham and the wider West Midlands.